I have always been a bit of a dreamer. I went to boarding school at the age of eight, and books became my passion. 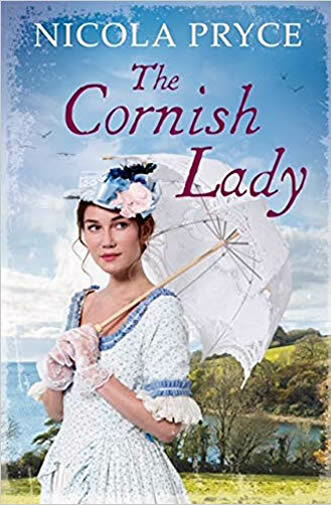 I fell in love with Mr Darcy, Pierre Bezukhov and Captain Wentworth and I fell in love with Cornwall: Daphne du Maurier and Winston Graham drew me so completely. Under the bedclothes by torchlight, I would join my favourite characters and breathe the salt-laden air. The men were dark, handsome and rugged, and I could not wait to get there. I trained as a nurse but while the children were young, I qualified as a library assistant and worked in a junior school. My love of English literature saw me complete an Open University honours degree in Humanities and my interest in the Enlightenment period began. 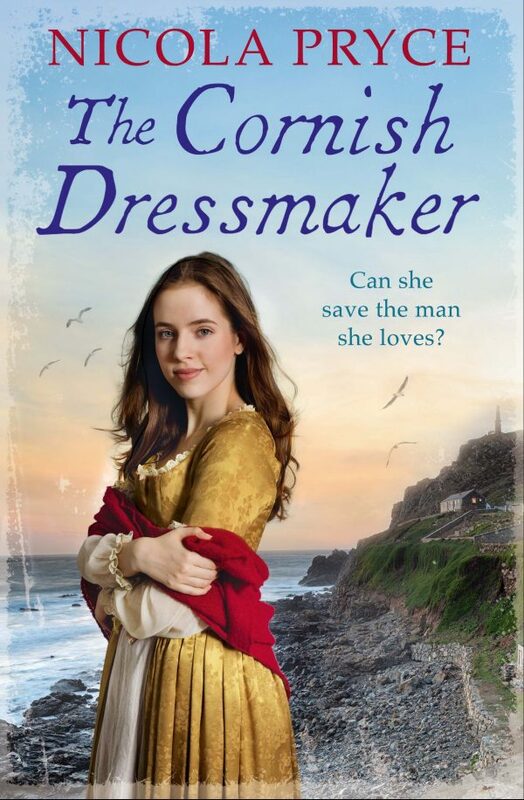 Cornwall and the eighteenth century – a perfect, heady mix. My home is in the Blackdown Hills in Somerset. I live with my husband and border terrier. For the last twenty five years we have sailed in and out of the romantic harbours of the south coast of Cornwall and it is here that I have set my books. 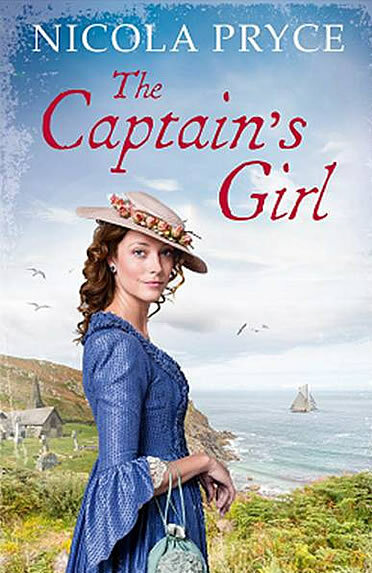 My books can be read as standalone stories but if you’d like to read them in the correct order, they go as follows: Pengelly’s Daughter, The Captain’s Girl, The Cornish Dressmaker, The Cornish Lady. They are stories written about a place I love, set in a time I love. I hope you enjoy them. 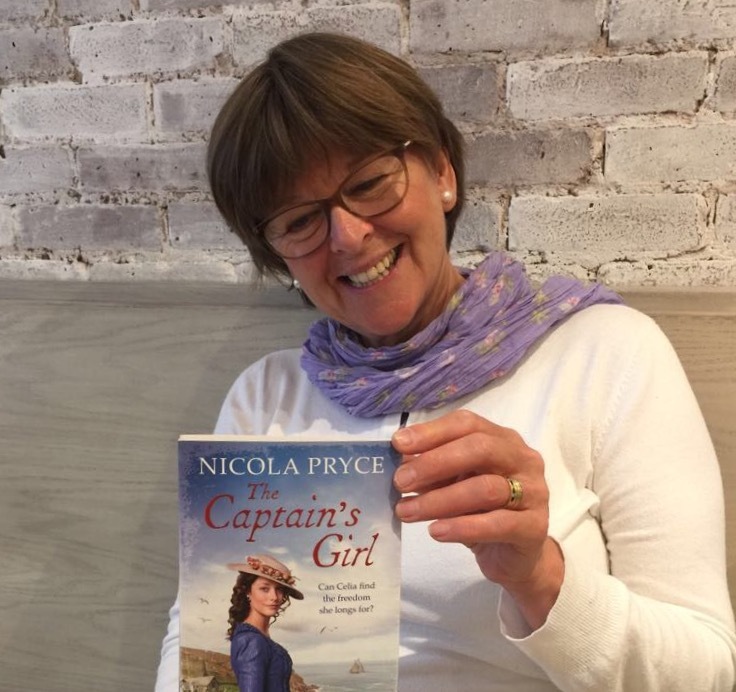 Nicola Pryce paints a truly memorable picture of the sea-faring community of Cornwall in this novel. A good honest yarn in the Poldark tradition. 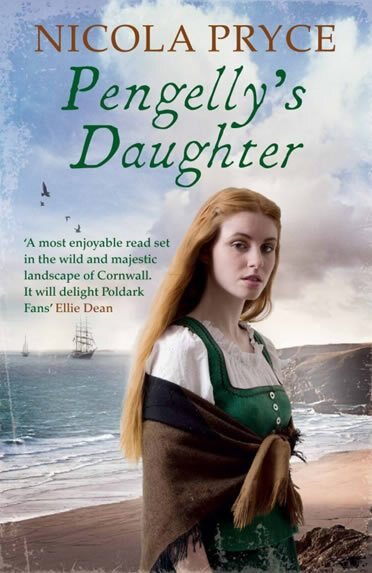 If you enjoy a lively historical adventure, with a hint of mischance and a dash of romance, then I highly recommend Pengelly’s Daughter as a good historical family saga. Full of excitement, drama, French spies, pirates and handsome beaus, this book has the lot for an entertaining snuggle-on-the-sofa-read.